In this ongoing Monday Series we will be exploring various artists versions of Bob Dylan song's. 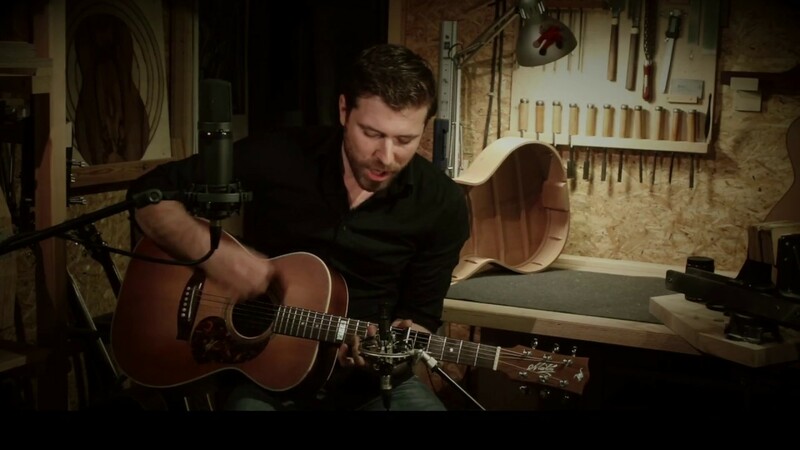 Today's tune is live a cover by Lukas Kowalski playing "Jokerman"
Have never heard of Lukas Kowalski before. Not much found out about him, but he has a few other videos on his Youtube page. This is a stunning rendition of the the tune. The loops and FX work really add a lot to it, but Kowalski's vocals remind a lot of Mark Knopfler and hold up on their own as well. A pretty and confident version that once again makes this series such a joy every Monday.